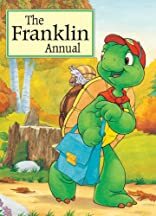 The first Franklin annual features familiar TV Storybook stories reproduced in their entirety: Franklin's Bicycle Helmet, Franklin Forgets, Franklin Helps Out and Franklin and the Hero. 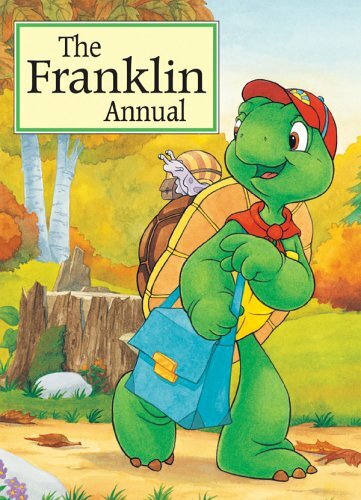 Also includes 16 pages of fun games and activities printed on write-in quality paper. A super value package!